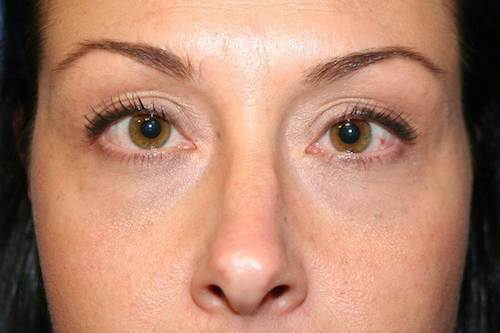 If you are dissatisfied with the toll that aging, sun damage, and other natural factors have taken on the appearance of your eyes, it may be time to consider the blepharoplasty eyelid surgery. 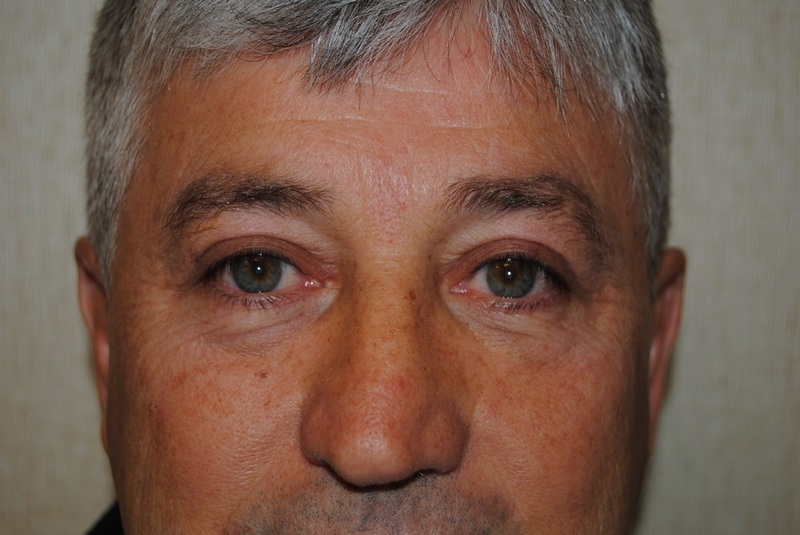 Why Should I Consider Blepharoplasty? In the Blepharoplasty procedure, excess tissue is removed from the eyelid area and surrounding areas for a more youthful appearance. During your complimentary consultation, our doctors will consult with you to determine which areas to target to achieve the best appearance for your eyes. Unlike other offices, at Bruno | Brown we prefer to consider the overall harmony of your facial features, rather than focus on one area in isolation. Additionally, unlike most doctors who will siphon off work to lesser trained members of their staff, your physician will be with you every step of the way – from initial consultation through the recovery process. The exact methods of the procedure will be determined by your doctor and may involve a number of surgical techniques. In most cases, incisions will be made to either the upper eyelid or the lower eyelid to remove excess tissue or skin. 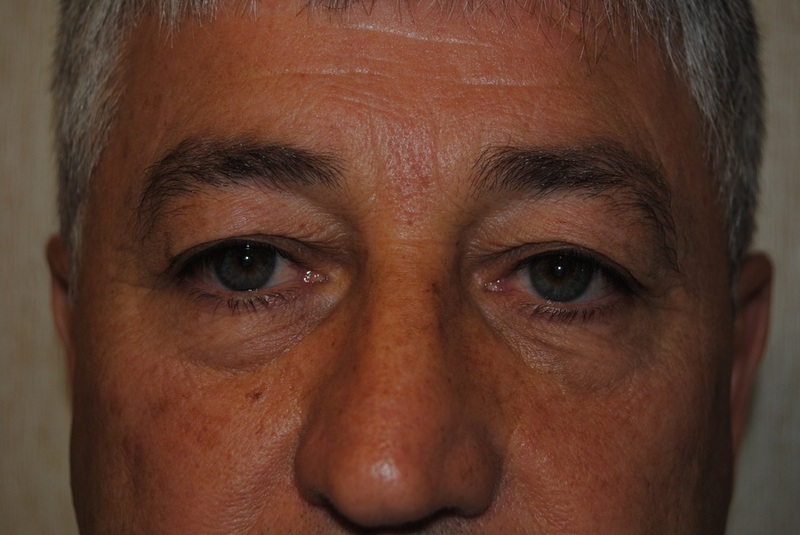 Interested in discussing blepharoplasty further? Washington, DC Residents: Have you Considered Eyelid Surgery? 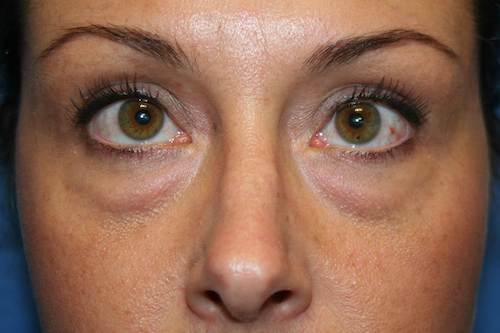 WASHINGTON, DC: DO YOU NEED EYELID SURGERY?